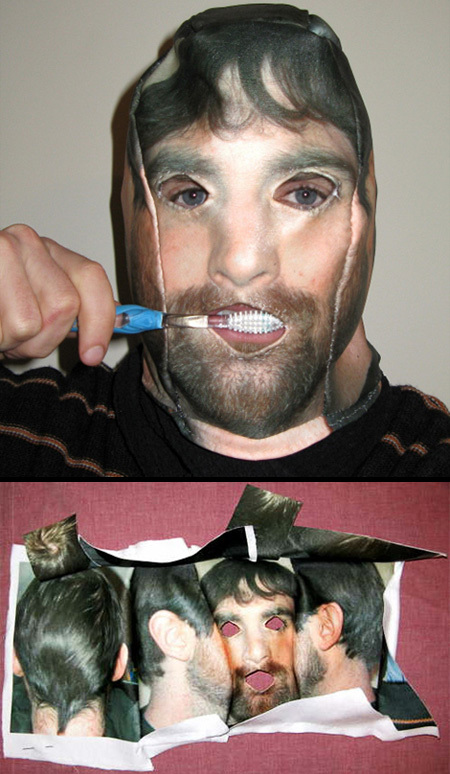 Collection of unusual and creative ski mask designs that will keep you warm and scare everyone around you. Leonardo is the courageous leader of the Teenage Mutant Ninja Turtles and now he will help protect your face from cruel mother nature. Fashionable pink ski mask spotted on the Canal Street in New York. 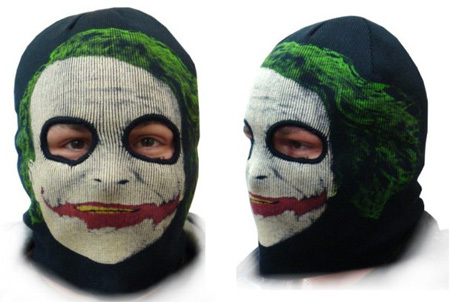 Inspired by the Dark Knight movie, this officially licensed Joker ski mask will keep you warm on the coldest days. Ski mask design by Andrew Salomone does not hide who you are. 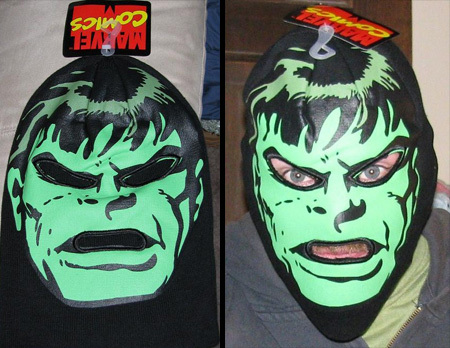 Ski mask inspired by a famous superhero that appears in comic books published by Marvel Comics. Scare your girlfriend! Scare your neighbor! Scare your cat! 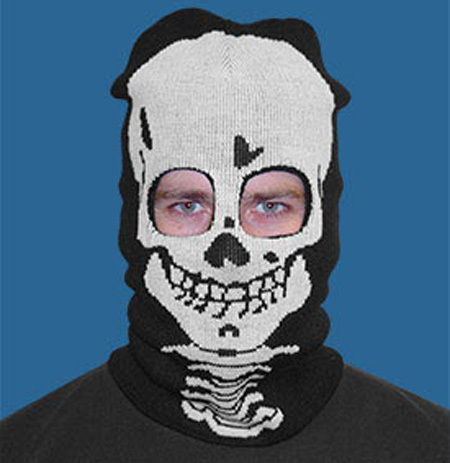 Whoever you want to freak out, this creepy knit skull ski mask will do the job. 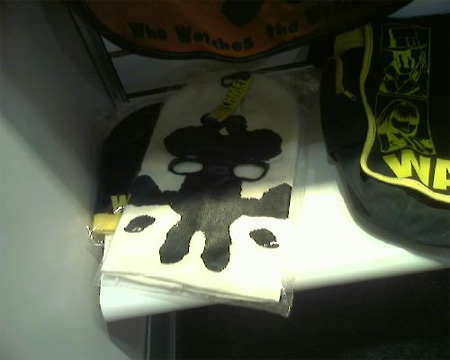 This menacing mask features an over-sized Warrior logo print across the face, with slits for the eyes. 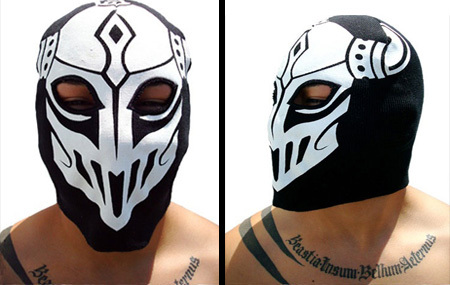 Cool ski mask inspired by a fictional comic book superhero featured in Watchmen. 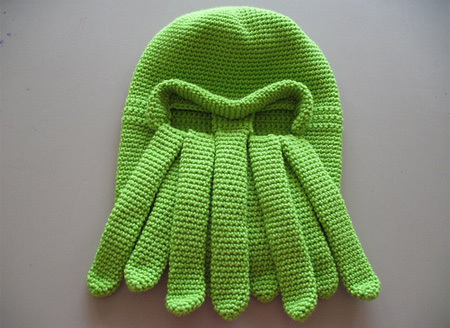 Ski mask inspired by Cthulhu, a fictional cosmic entity created by horror author H. P. Lovecraft. 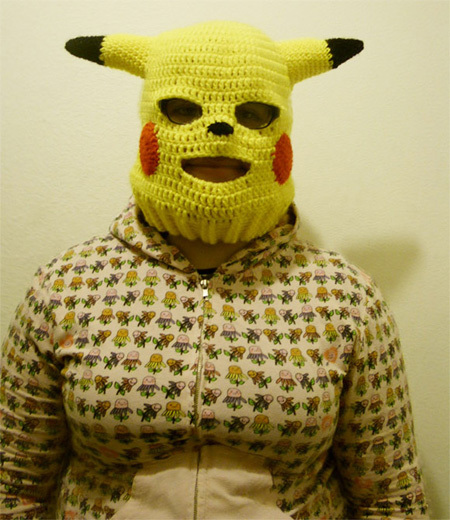 Unique ski mask inspired by the most famous Pokémon creature. 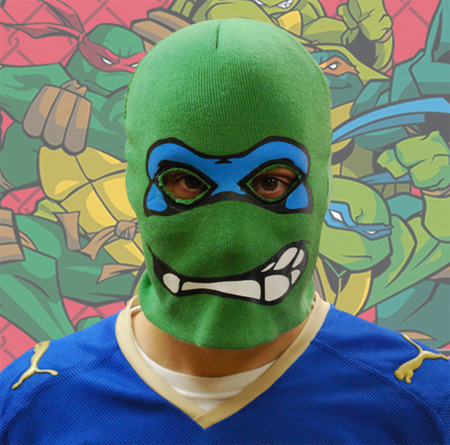 Teenage Mutant Ninja Turtles ski mask is awesome! Also like that Joker one! The identity preserving mask reminds me of Leatherface — it scares the hell out of me! Every single one looks fantastic and probably does the job, but for some strange reason I felt very afraid looking at them. i think that the last one was wierd ans it waas wierd that a girl was wearing it…the girl was wierd but i like the pink one cause its pretty…they are all kind of freaky especially the face one. preserve was the scariest, wearing someone else’s face! Joker Ski Mask is da bomb!